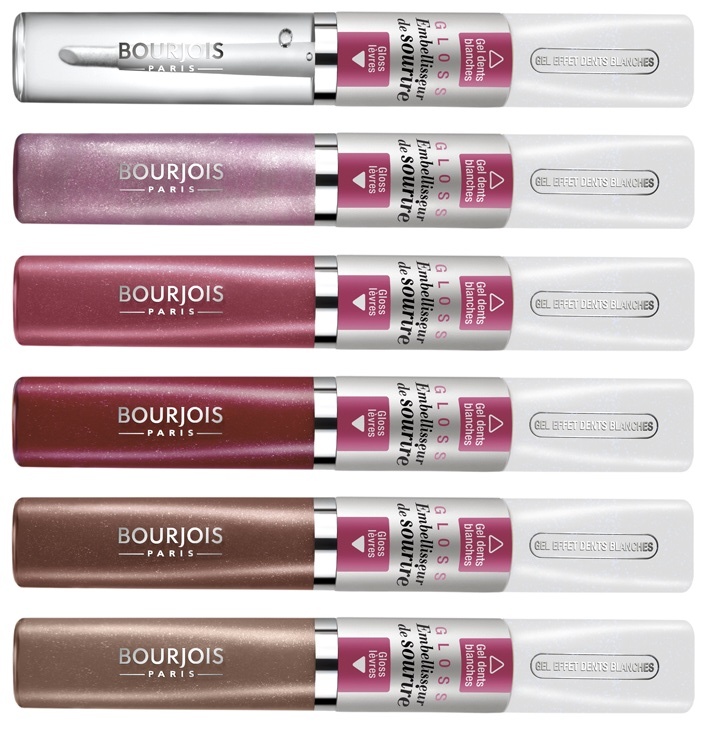 Another intriguing new product by Bourjois is the Smile Enhancing Gloss. It's a dual-ended tube- one side contains a shimmery gloss with "white focus" pigments that enhances the brightness of your teeth & the other contains a tooth whitening/brightening gel! *Covers mouth* Wait, not yet. ohhh this is interesting....i'll have to check this out definately!! PLEASE BUY - REVIEW - AND LET US KNOW!!!!!!! I WANT WANT WANT TOOOOOO!!!! I can't wait to see what you think when you try this!!!! They look so delish! Looks good but i want the transparent one only. 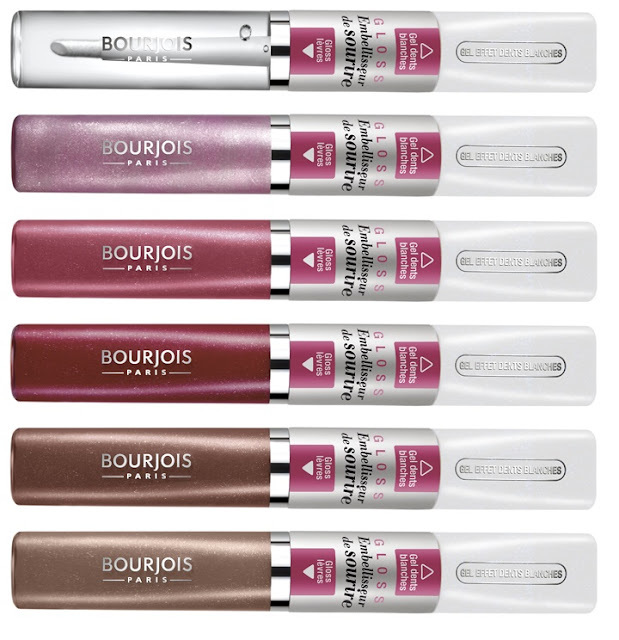 Haha...Trust Bourjois to come up with these kind of things!! Adaa- I read somewhere that this doesn't have bleach.